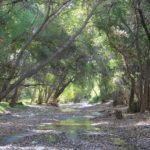 CWP was awarded a third five-year agreement with the Bureau of Land Management to partner on frogs and environmental education in the Cienega Watershed, especially at Las Cienegas National Conservation Area. Specific funds of $25,000 were approved to study the chytrid disease presence in Chiricahua leopard frogs at Las Cienegas National Conservation Area. Learn more about our FROG Project. In June, CWP received a grant from the National Fish and Wildlife Foundation to fund the Youth Engaged Partnership program for 2016 through 2017. 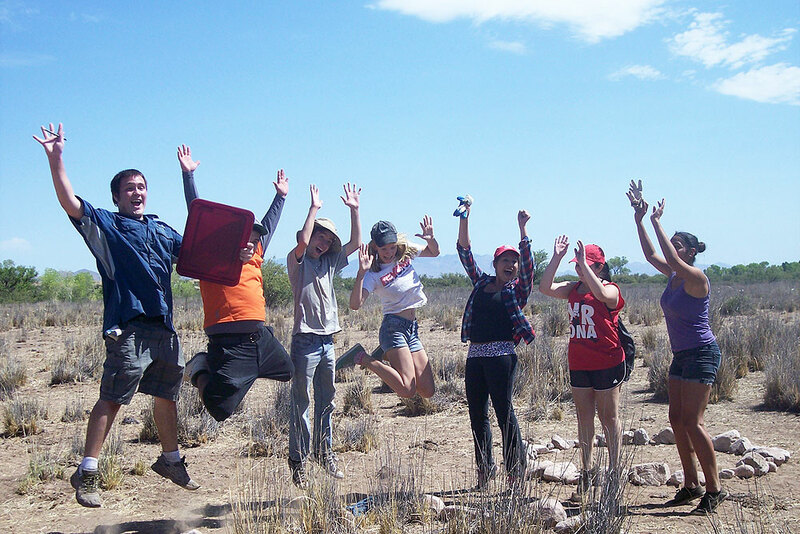 Grant funds include summer activities as well as year-round internships and a formal evaluation of program impacts. Learn more about YES! to Youth and Education.